The shape of this product is graceful, honest and generous. The ornamental technique of "heaping tendons and leachate" is used to pick out the enamel. It is rich and changeable in its heap color. 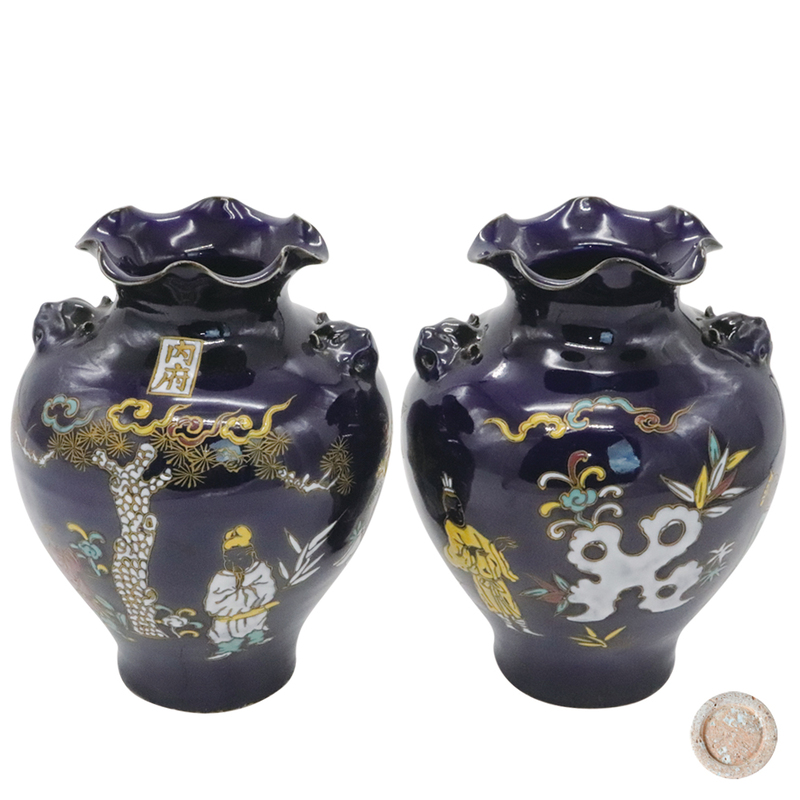 The decorative pattern is rich in stereoscopic sculpture, exquisite and luxuriant. Auspicious, full of rich flavor of life. Because of the complexity and particularity of the production process of the enamel, the history is short and the region of its production is relatively small, so the products that can be handed down to the present are not much. This piece by fine China and the United States, it is rare.